The JRI Board met on Monday 15th October 2018 and came to a number of important decisions which we now want to announce. The first is to confirm that Rev Dr John Weaver, the Chair of the Board for the last 10 years, is retiring from this post. He announced this intention at the AGM in March. John has led the Board from the front, not only chairing meetings but also speaking and writing on behalf of the charity. John does not want to stop the latter activities, and he was pleased to be made a Vice President of JRI. We look forward to continuing to work with John for many years to come. 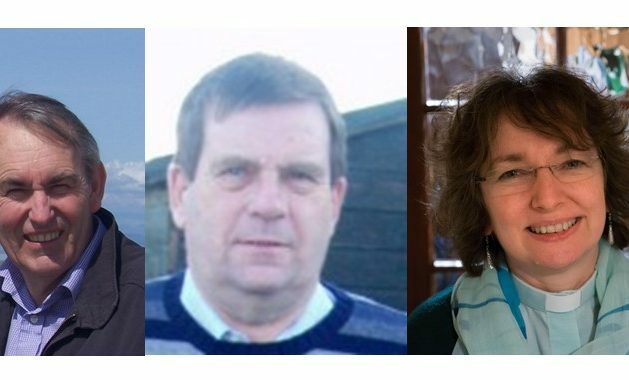 The second major decision is that we appointed Dr Andrew Wright and Rev Margot Hodson to share the duties of Chair for the next period. Both have been involved in JRI for many years, and bring a wealth of experience. Andrew will be the legal chair, will chair the meetings, and line manage the staff team. Margot will be an ambassador, and the public face of JRI. These decisions will all need to be ratified by the next AGM on Saturday 27th April 2019. Pray for John, Andrew and Margot as we move forward into this new era.